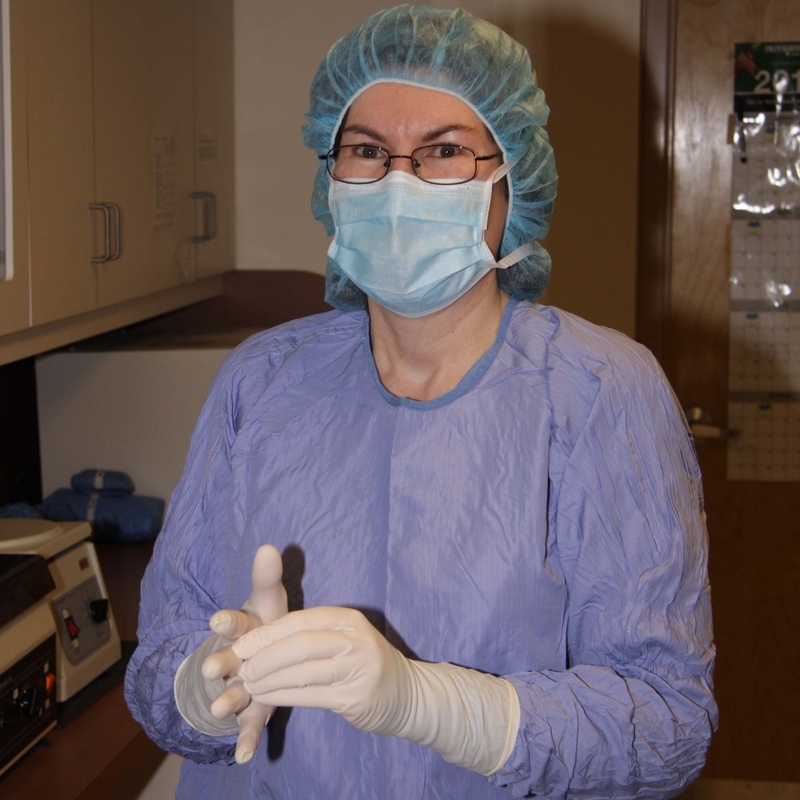 "We follow the same high standards of care on every anesthetic procedure we perform. Anesthesia may be routine for our experienced surgeons, but an anesthetic procedure is never routine for the patient!" Our experienced veterinarians provide many surgical services at our hospital, ranging from routine to advanced procedures. We provide the following more advanced surgeries: enterotomy, celiotomy, cystotomy, splenectomy, entropian surgery, everted gland of the eyelid surgery, episioplasty, thyroidectomy, liver biopsy, and mass excisions in addition to other procedures. We want to ensure that our patients receive the best possible outcome, and will work will board certified surgeons to perform complex orthopedic operations. Surgery and anesthesia is often scary for pet owners. 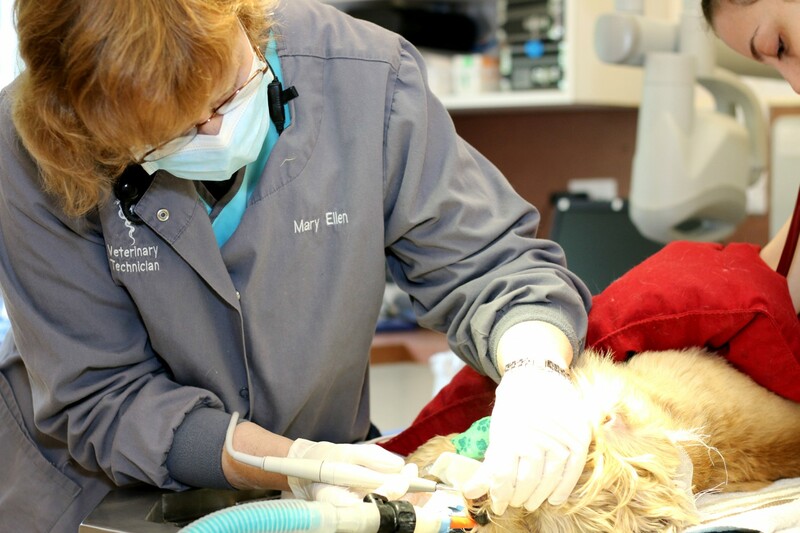 Our doctors use the latest anesthetic protocols and monitoring equipment to ensure that anesthesia and surgery at the Litchfield Veterinary Hospital is safer than ever. We will take time to thoroughly discuss our anesthetic protocol and your concerns. 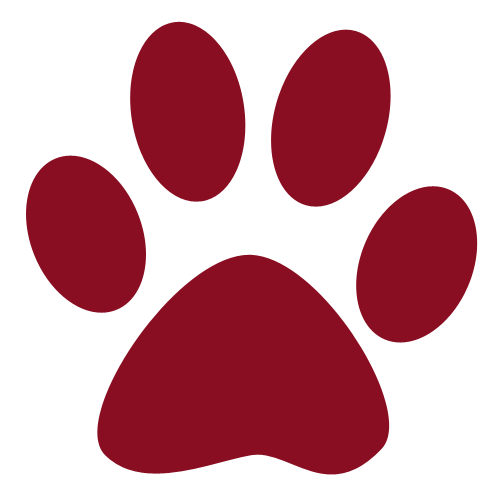 All patients are carefully examined, and anesthetic choices are specifically tailored to your pet. We use the safest available injectable and gas anesthetics to provide that extra margin of safety. If your pet is having a minor surgical procedure we sometimes use local anesthesia to allow us to perform a biopsy, a small mass excision, or suture a small laceration without general anesthesia. The most critical component to safe anesthesia's having a dedicated certified veterinary technician closely monitor all anesthetized patients during the entire surgical procedure and recovery. Each patient is examined before anesthesia and an anesthetic plan is chosen that is safe for the individual patient. This is especially important for older and high risk patients. We use sevoflurane as our inhalational anesthetic, the safest anesthetic available, this anesthetic helps to ensure a fast, smooth recovery for our patients. Sevoflurane allows us to use shorter acting induction agents, which is safer for all patients. The patient's vital signs, including blood pressure and oxygen saturation, are monitored during anesthetic procedures using modern equipment and a dedicated certified technician. We utilize the safest available anesthetics to provide an extra level of reassurance, especially for our older or high-risk patients. All our anesthetized patients are on sevoflurane and oxygen inhalation throughout their anesthetic procedure. We use a variety of premedications and constant rate infusions to provide additional pain relief and help to reduce the amount of anesthetic gas necessary to anesthetize our patients. Our primary induction agent is propoflo. All anesthetized patients have intravenous catheters placed, which allows us to provide essential fluid therapy and administer medications as needed. Every surgical patient is given an intravenous pain medication during their procedure to ensure that they recover with minimal discomfort. Having every anesthetized patient on intravenous fluids is essential to maintain adequate blood pressure and kidney perfusion, and helps ensure an uneventful recovery from anesthesia. We use a Cardell monitor to carefully monitor the patient's heart rate, blood pressure, oxygen saturation, and ekg. All patients are on warm water circulating heating blankets and we utilize a Bair warming system to maintain body temperature. Through individual patient monitoring and tailored anesthetic protocols, we are able to safely anesthetize patients of all sizes and ages. The most critical component to safe anesthesia is having a dedicated certified veterinary technician closely monitor all anesthetized patients during the entire procedure and recovery. 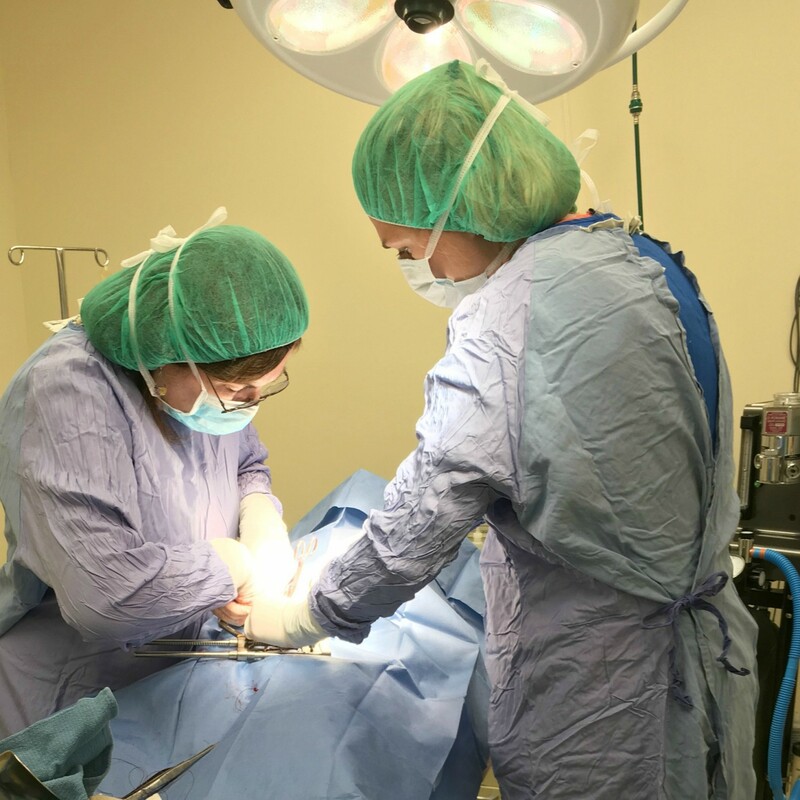 Learn more about surgery and anesthesia at Litchfield Veterinary Hospital by following this link to What You Need To Know Before Your Pet's Surgery .